Although it may not feel like it, there are indeed other Premier League matches taking place with many with serious permutations. Here we look at Liverpool and City’s fate along with the eight matches occurring on Matchday 34. Two of Liverpool’s most recent managers face off under the Friday night lights at the King Power. Both Brendan Rodgers and Rafa Benitez will want to boost their relatively large egos and claim the points here. Leicester have improved greatly since Rodgers took over, winning four of five matches and scoring 12 times over that period. Since the Northern Irishman’s arrival few have benefitted more than sharpshooter Jamie Vardy. The Englishmen has come out of the Claude Puel induced cold to score six goals in five games. Rafa Benitez’s side have struggled of late, with Crystal Palace’s victory at St James hauling the Toon back toward the bottom. If Cardiff win their game in hand, Newcastle will be just four points from the drop zone. With Leicester winning five of their last six against Newcastle, expect nothing but the same here. The past and present are against Rafa, so expect more trouble on Tyneside. Tottenham host Huddersfield in one of the more one-sided fixtures this weekend. Spurs will be buoyed after their midweek Champions League win over Man City. All we need is for them to produce the same in the league! Harry Kane looks to be ruled out for the season, but it certainly won’t affect them here. Son Heung-min will most likely start up front as Tottenham seek to go three from three in their new stadium. Jan Siewert hinted his squad would be rotated once again. On the bright side, they couldn’t be much more influent anyway. After losing nine of their last 10 away games, Pochettino will make it an imperfect 10 for Huddersfield on Saturday. The Terriers would do well to stay back in Yorkshire. Everton will look to continue their resurgence and make it four on the bounce when they face the Championship-bound Whites. It must be (unfortunately) said the Blues have been terrific of recent weeks beating Chelsea, West Ham before playing Arsenal off the park last Sunday. 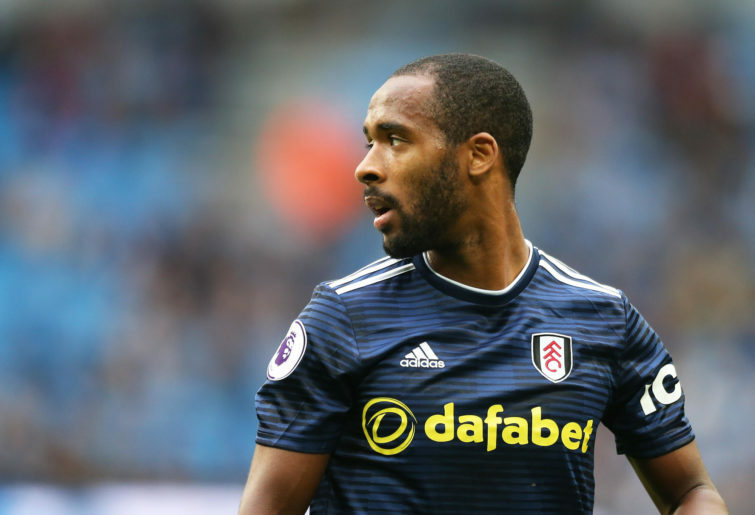 Fulham will play their first game since being relegated last time out at Watford, and no doubt they’ll hope to give the Cottage something to cheer about. The likelihood of such remains as fanciful as a Sergio Rico clean sheet. Everton have been buoyed since their historic stalemate against Liverpool and will conquer the capital for the second time in three weeks. In some style too. Two dour managers. Two dour sides. A fight for precious points near the bottom. It’s probably a good thing it won’t be on TV! However, the enthralling consequences of the outcome cannot be denied. Burnley picked up a crucial victory on the south coast and can put themselves 11 clear with a win, having played a game more than Cardiff. A loss would change the entire landscape for the Clarets, so they can’t afford to lose. Cardiff find themselves in a similar position, with anything but a win insufficient. Neil Warnock’s side were pitiful at the Etihad and shall continue their abysmal performances on the road. A Cardiff loss would be welcoming for Kopites, given the Reds trip to Cardiff in nine days. Burnley’s tenacity and quality will show through at fortress Turf Moor. Ralph Hasenhuttl’s side gave Liverpool an almighty scare last Friday night and will be wounded as a result. However, it proves no match for Wolves’ mental scarring. The promoted side let a two goal lead slip in the FA Cup semi-final. It should be an exciting game down south, with the Saints needing a victory to release the pressure while Wolves are looking for a quick rebound. Nuno Espirito Santo will unleash Diogo Jota, Jonathan Castro Otto and Raul Jimenez on the counter and if Saints force the issue, Jannik Vestergaard and co will need to be alert. 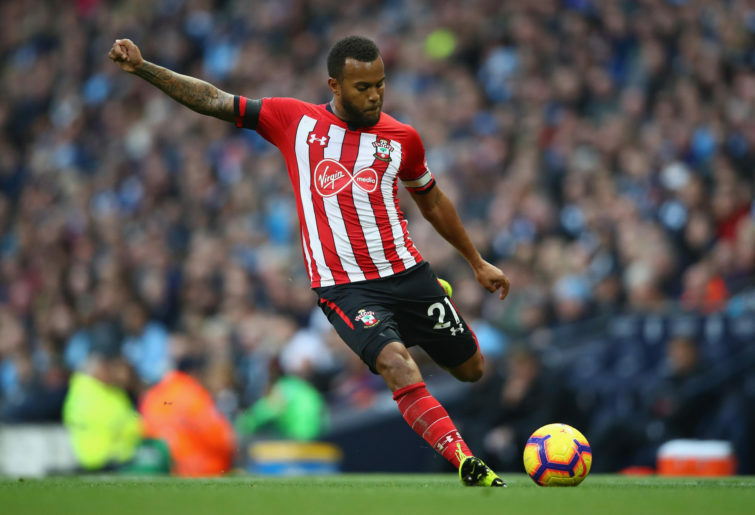 Danny Ings will return to the front line following his absence against parent club Liverpool in what should be an upgrade for the inconsistent Shane Long. This may be a mental battle more than anything. Who has the character to pick themselves up after a crushing loss? All will be revealed on Saturday. Home comforts may well drag Saints over the line, but Wolves will be difficult to shake. Brighton and Bournemouth reacquaint themselves for the south coast derby, this time at the Amex. Three successive losses leave Brighton just five points from the drop. Luckily for the hosts, their opponents are in a rut not too dissimilar. Bournemouth have accrued only three points from a possible 15, in large thanks to goalkeeper Asmir Begovic. Eddie Howe’s side are suffering an injury and confidence crisis, conceding seven in their past three games. Ex-Red Dominic Solanke is in the frame for a starting berth despite failing to score since arriving at Dean Court. Brighton have been inconsistent at home and will tighten up in front of a vociferous home crowd. 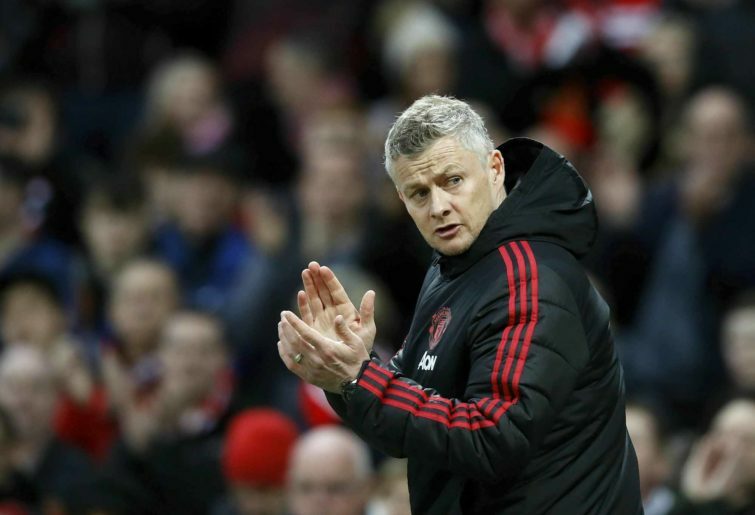 With the wheels falling off Ole Gunnar Solskjaer will be desperate for United to register a shot on target at home to West Ham. It was wise for Ed Woodward to offer Solskjaer a contract before being financially blown away by Molde! The dust has settled since their hot start, with United fans finding familiarity back in sixth place. Since their comeback win in Paris, United have lost four out of five in all competitions. However, their home form is a positive factor heading into the evening kick-off. Opponents West Ham have been horrid away from home but will have chances if they utilise Felipe Anderson on the counter-attack. Reds fans will be hoping United lose all the way up until their fixture against City, but they will have just too much for Manuel Pellegrini’s hammers. The second biggest fixture of the weekend involves two of the more disliked figures on Anfield Road. Both Roy Hodgson and Pep Guardiola have done significant damage to Liverpool in recent years. However, Roy has his chance to achieve (partial) redemption if he completes the double over title-favourites City. The Eagles beat Guardiola’s side in unforgettable fashion at the Etihad back in December and will hope a raucous Selhurst gives them an extra edge. Palace may welcome Liverpool old boy Martin Kelly for the injury-clouded James Tomkins. Former Liverpool flop Christian Benteke is likely to start on the bench. City looked unsettled at times in their eventual loss to Tottenham midweek, and with Guardiola likely to ring the changes, one can pray for a disjointed performance. Heart more than head, Palace to grab all three. A sense of nervousness and deja vu may ring around Anfield before Chelsea’s visit to Anfield. Manchester City’s result will no doubt play a part in the atmosphere, but Liverpool will need Anfield at its best if they are to overcome Chelsea. If the Blues perform anything like they did at Everton a fortnight ago, Klopp’s men will waltz to victory. Yet there are concerns Chelsea will raise themselves for the big occasion, with Eden Hazard the main worry. The Belgian has two in two against Liverpool and will do battle with Mane and Salah for the spotlight. Liverpool are unbeaten at home in their previous 37 Premier League matches so should have a swagger about what they can produce. An early Chelsea goal will bring back those awful memories of Demba Ba, but Jurgen Klopp’s Reds are made of sterner stuff these days. Even if Liverpool do go behind, they will overpower Chelsea in the end. The Hornets will be on cloud nine after their stunning FA Cup victory but face a dangerous Arsenal side fresh off a Europa League victory against Napoli. Gerard Deulofeu should start alongside club captain Troy Deeney as Watford look to go at the vulnerable Gunners defence. Arsenal are a different animal away from home, winless in ten of their last 11 away games. Since the 5-0 thrashing at Anfield, Watford have played with promise and picked up enough points to remain in the conversation for best of the rest. Like his predecessor, Unai Emery cannot find a recipe for success outside the Emirates. Watford will turn the heat up and ensure the top four is very much wide open.